Position Details: This is a part time position 19 hours/week, including Sunday mornings. The DRE is responsible for maintaining the Sunday morning curriculum for a vibrant diverse teaching environment supporting children ages 0 to 18. Current … read more. For those in the community who knew her, Joyce Cargal’s memorial is scheduled to take place at Davis Watkins Funeral Home on Racetrack Road on Friday, April 26th, 2019 at 4 pm. There will be a Congregational Meeting, directly after our Sunday morning sermon, on April 28. This is an important meeting for UUFEC members to officially vote on and approve our budget for the upcoming 2019-2020 coming fiscal year. You can view the approved draft online … read more. 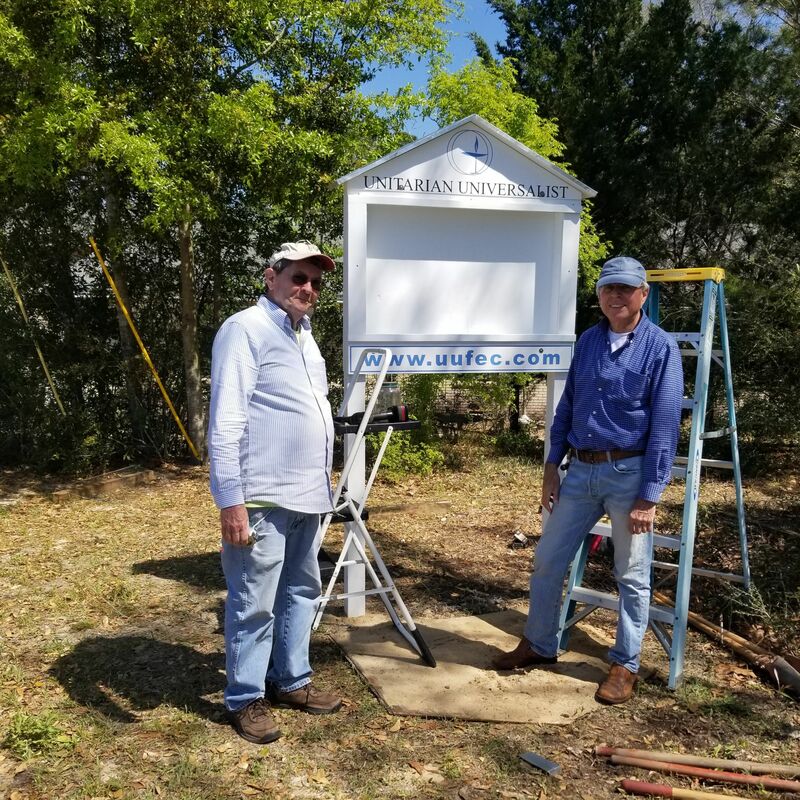 “Big Thanks”Image result for thank you to Jean Paul Pentacouteau and Bill White for constructing and erecting the new sign along Highway 20 in front of the church. 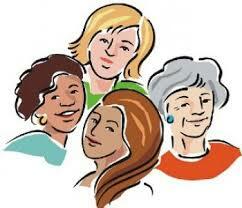 If you are interested in the newly forming Women’s Group at UUFEC & were unable to attend the meeting this week, see Peggy Mansfield this Easter Sunday to secure paperwork. Day of month & time have NOT been determined until all interested have … read more. The RE Committee will be meeting at UUFEC on Sunday April 28, during third hour, starting at 12:30. All interested folks are encouraged to attend. We have become aware of a phishing attempt on some members of our fellowship. If you receive an email purporting to be from UUFEC requesting “Google play gift cards,” please delete it and do not reply to it. Please note that any solicitations for … read more. All are invited to the finance committee meeting, at UUFEC, 12:30 pm, Sunday, April 21st. Emerald Coast 3rd Annual LGBTQ Pride Walk will be June 8! Mark your calendars now, UUFEC will have a great presence. More details to follow, but immediate questions contact Jane Park, membershipchair@uufec.com. As of June 1st, I will be resigning as Director of Religious Exploration (DRE). While I will not be leaving the UUFEC community, I will be stepping down from my Religious Exploration (RE) responsibilities. It has been a privilege to work … read more.